Our mission is to empower our employees to achieve success by setting the standard of quality home furnishing products, exemplary service, and continuous innovation throughout our markets. 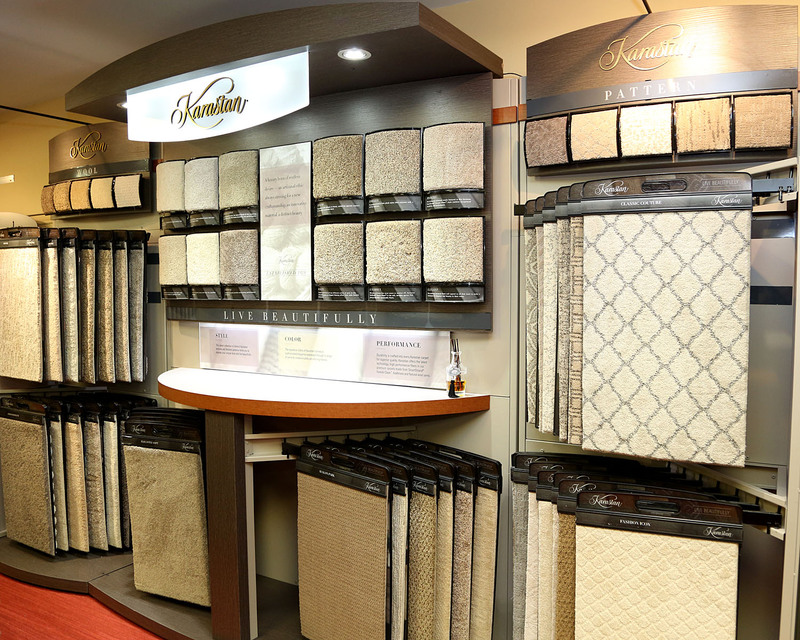 At Venetian Blind Carpet One, our success depends on hiring professional and knowledgeable individuals for our sales, administration, installation, operations, and design showroom teams. We believe that a superior commitment to ethics, overall experience, and quality in the workplace is why customers have relied on us to help create their dream homes for over 60 years. If you are looking to join a stable, award-winning company and are passionate about delivering first-class customer service and quality products, apply today! Apply today by uploading your resume to our career form!